How many of us lost a piece of vital information that was on our phones? How many of us deleted unwillingly a photo, a note or a text that we needed? Don’t worry, there is a way to recover lost data, whether you are rooted or not. The most important thing is to not save anything else on the device until you attempt a recovery.The next thing is to turn off your 3G/4G connection and the Wi-Fi, as your software won’t update until you do the recovery operations. The first step of the recovery is to connect your phone via USB as a Mass Storage Device to a computer/laptop. You can also put your microSD card in microSD adapter and connect it via USB to a computer.If the external memory is the one that you are working on, we suggest using an adapter. 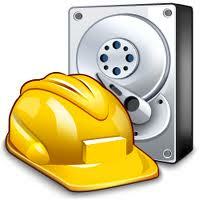 After this you must download Recuva software, a program that is used to recover data. You can also use other softs as Wondershare Dr.Fone or Coolmuster. 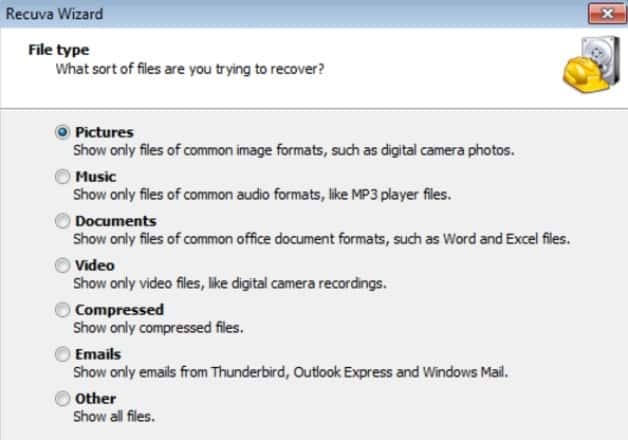 After you start Recuva, the first thing to do is to choose what type of file do you want to recover: Music, Videos, Documents,Pictures etc.Recuva has an option that can recover information from a specific folder. 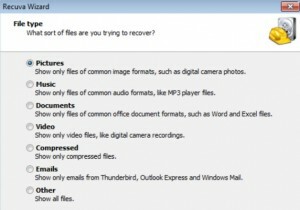 Important: When you start a recovery process, you must save the recovered files on a different path. If you recover from a smartphone, save the files firstly on a computer,after that put it on the smartphone. If you save them on the same device, it can be damaged. First thing is to download an application called Undelete. After you launch it, you must select the storage device from which recovery will start. The scanning process will take between 2 and 10 minutes. After the scanning is done, there will appear tabs with each files that were there. So you will have all the data on the origin saved path.